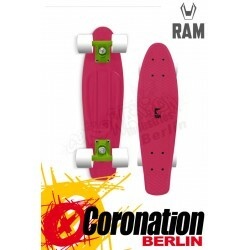 Photo Single Kick Mini Cruiser Skateboard is a precise and responsive cruiser board, perfect for traversing the urban jungle! 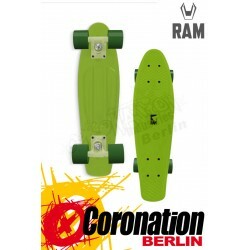 The robust 27.75 inch x 8.25 inch 7ply deck is constructed out of hardy Canadian maple, making the Photo a hardened mini cruiser board. 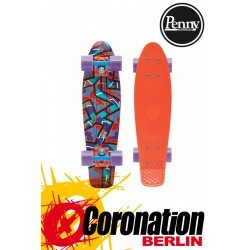 Its decreased length and broad width make the Photo skate board a stable platform for cruising, and the concave deck and single kick at the tail allow for swift execution of manoeuvres and plenty of pop when the occasion requires it. On the underside of the deck is the heat transferred Photo print wrapping around to a beach inspired wood effect on the top side, visible through the clear grip tape. 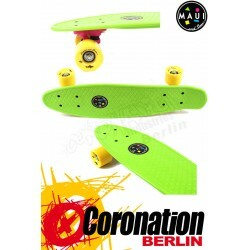 Mounted to the deck are 5 inch heavy duty trucks with PU bushings for a steady and smooth ride; risers added to the trucks offer increased height and help eliminate wheel bite. 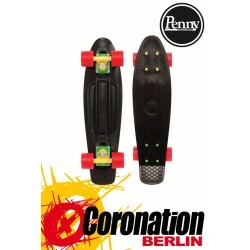 The rounded 58mm x 40mm PU cast wheels with print and a round-lip design allowing for a looser carving feel and predictable, controlled power slides! 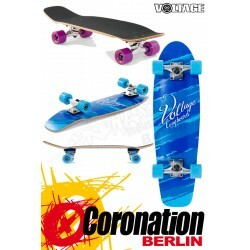 ABEC- 9 chrome bearings offer plenty of zip to the cruisers speed, making it a great way of getting from A-B in a hurry! 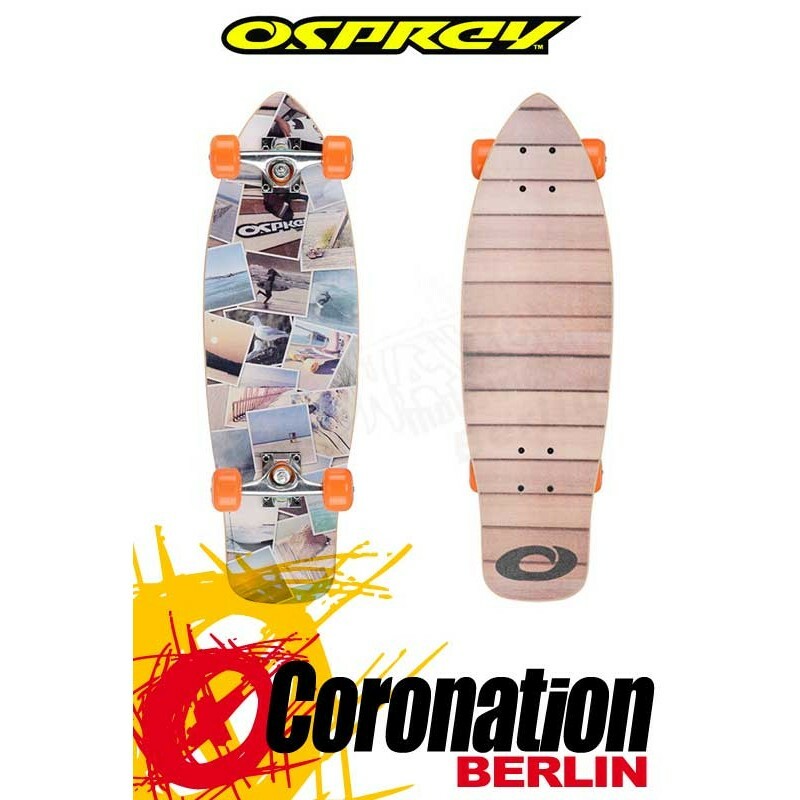 Jetzt Neu bei uns im Shop: Osprey Photo Single Kick Mini Cruiser.